Custom Votive Candle Holders – 4 per order // Crimped Votive Candle Holders Weddings and Parties/ Small Vase / Wedding centerpiece. 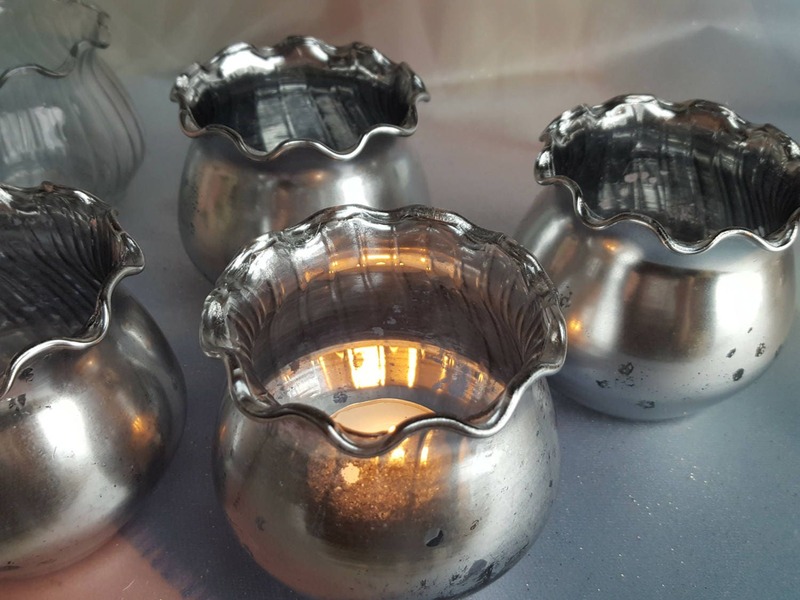 1 order you will receive 4 votive holders. unique - They look Vintage.